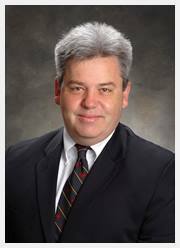 Dr. O’Gorman, a cardiovascular surgeon and vein specialist in Mobile, AL, is a fellow of the American College of Surgeons, a registered vascular specialist, and certified by the American Board of Surgery and the American Board of Thoracic Surgery. He trained at the Texas Medical Center with Dr. Michael E. DeBakey, the world-renowned cardiac surgeon, scientist, and medical educator. He has received numerous honors and awards, including election to the Alpha Omega Alpha Medical Honor Society. During his residency, he was selected for national recognition by the American College of Surgeons. As a clinical faculty member, Dr. O’Gorman received the Red Sash Award for excellence in medical education from the University of South Alabama, College of Medicine. In addition to being a board-certified vein doctor, he is an accomplished author and has received national recognition for both fiction and medical literature. 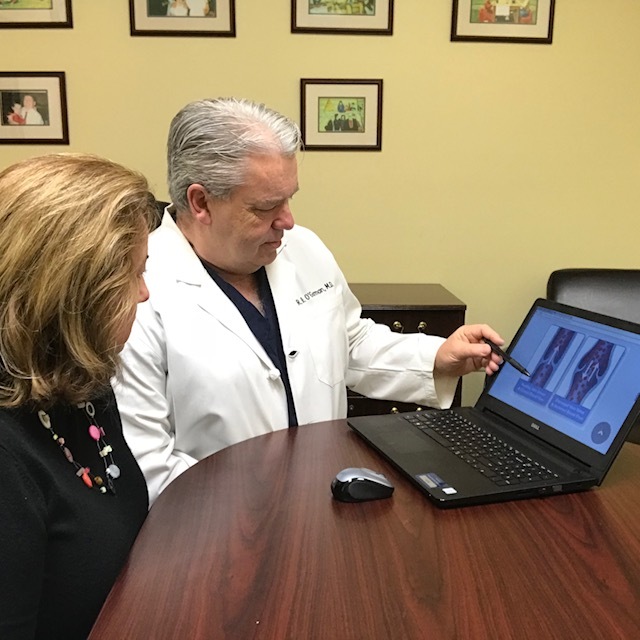 After 30 years in practice as a cardiovascular surgeon, Dr. O’Gorman launched O’Gorman Vein and Vascular to educate patients regarding their vein and vascular health and to provide solutions to treat varicose and spider veins, by offering varicose vein surgery in Mobile, AL. The goal of his practice is to keep your legs kicking, your heart ticking, and to help maintain the right level of circulation in your blood. Contact our staff to learn more about our vein doctor. We provide vein and vascular solutions, including Varithena, Venaseal and sclerotherapy in Mobile, AL, for patients throughout Mobile and the surrounding Eastern Shore and Mississippi areas.